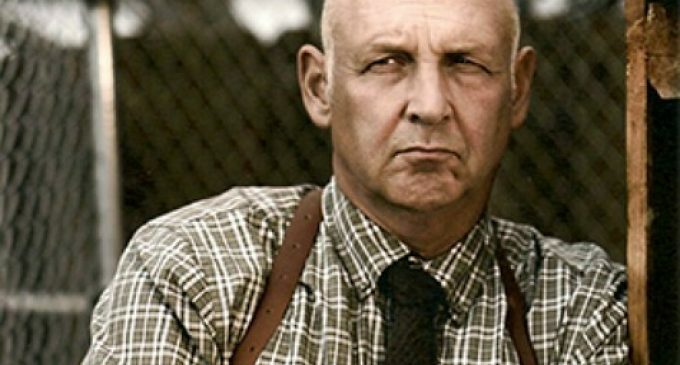 Actor Nick Searcy’s lively Twitter account shows his conservative attitudes and recently drew the attention of left-wing website Raw Story. In the exchange that followed the Justified star showed how to deal with the pitfalls of liberal media. 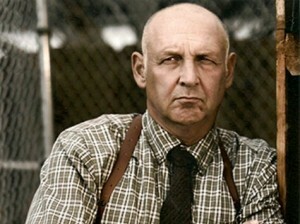 Raw Story sent the actor an email requesting an interview. RAW: Hey, Nick. I just noticed what a no-holds-barred Twitter feed you have. What a riot. I’d love to do a short piece about you. Got time for a chat? SEARCY: Frankly, I don’t think I trust your website, after looking at it. RAW: I’m going to put up some of your tweets and let them speak for themselves. I was just curious about what it’s like to be an outspoken conservative in Hollywood. It would be great to have your actual response to that. SEARCY: Are you going to headline it “Teabagger” or “Ultra-con” or “Bigot”? RAW: How would you describe yourself in your own words? SEARCY: Not playing. Go back to your hit pieces on Christianity and decent Americans who disagree with you. Raw Story then lists a number of tweets from Searcy that, while colorful in language, proves this is a man who doesn’t suffer fools gladly. Take the additional time to look into what your return rights are so that you aren’t surprised later. present one thing again and aid others such as you helped me.